You might have guessed by now that I'm partial to an afternoon tea or two. I've been to so many over the years that there's just too many to talk about but I thought if you're a lover of cake and tea too - why not give you a round-up of the very best! So let's do just that... 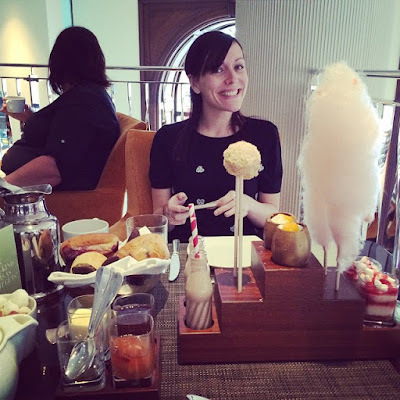 I give you my top 7 afternoon teas from around the UK. Enjoy! It's not surprising that this comes in at number 1 as the choice you get is incredible. The Old Aldwych is a stunning hotel and along with delicious cakes and drinks, it really is the height of luxury. You get everything from golden eggs to homemade candyfloss which reflects the theme of Roald Dahl's classic book. Afternoon teas can be quite samey, so if you're looking for something different - this one will be for you! And bring your appetite, you will get full... trust me! If you've read my previous afternoon tea blog on Dormy House, you'll recognise this one. And if not - why not! Go read it now :) This quaint hotel and spa in the Cotswolds is perfect for afternoon tea and the food isn't half bad either! I've visited twice so that should tell you that it's one to visit. The cakes are morish and from someone who's a bit of a picker eater, the sandwiches are right up my street too! And if you're more of a savory fan, you can order extra bits like a sausage roll or scotch egg. Mmm! This one is my most recent and I know a few of you have read my blog on this so it shouldn't be any surprise to see it in my top 3. Again if you haven't, go see what all the fuss is about here. Combining a bus tour of London and enough cake and sandwiches to throw a stick at - B Bakery is definitely for the more adventurous afternoon tea types. If you're not London, don't despair as they also have a bakery and tours in Bath - so it's definitely worth giving it a try. One of my favourite cities is Edinburgh, so it was only natural I made sure I had a trip to The Dome planned when I went there in January. This really is an institution in Edinburgh and the interior alone is spectacular. But they really do go all out with their cake and cocktail offering. I'm not normally one to have a cocktail when I do these, mainly as I'm normally the driver - but they were too good to resist! There wasn't as much choice as other teas I've done before which is why it only gets to number 4 but what they did produce was extremely delicious. It's definitely worth a visit! Beautiful surroundings and good cake - that pretty much sums Luton Hoo up to a tee! You get a good selection of sandwiches and cakes and the scones were to die for. And if you need to walk off your tea, they have amazing walks around the hotel to burn those extra calories. You can read more about those in my weekend walks blog. 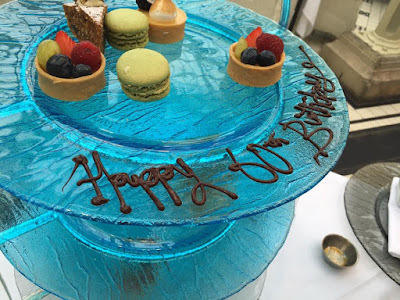 I took my mum to Kilworth House for her 60th birthday and it really was lovely. The house is beautiful and luckily it's not too far from where I live. I've been here twice for birthday celebrations funnily enough and they always give the birthday girl an extra special surprise if you let them know in advance. 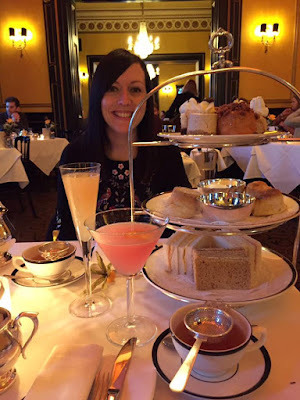 The food isn't the best I've had which is why it comes in at number 6 but for £25 for a full afternoon tea - you can't go wrong. When in Bath, a visit to the Pump Rooms is a must and it goes without saying the afternoon tea is worth a try. Out of everywhere I've tried, the food didn't quite come up to scratch but they had a lot to live up to! The gentlemens tea is probably the star of the show as you get to enjoy a Somerset cider and try the delights of sausage roll and crumble. Don't get me wrong the standard afternoon tea is nice but it didn't quite hit the spot. For the location alone though, I'd say it's worth exploring. And if you're off the Bath any time soon for a city break, have a read about how I got on in my relax in Bath blog. Did that get your mouth watering? I'd love to hear your recommendations on where I should try next so share them in the comment box below. Oh yum, these look great! I can't pick a favourite! These all look so delicious! And, so much fun! They all look heavenly! I'm a lover of cakes and tea myself. It would be such a pleasure to go to these places! these all look so heavenly ! ah i wish i was there to taste all of them ! all of these look so lovely - drool material. 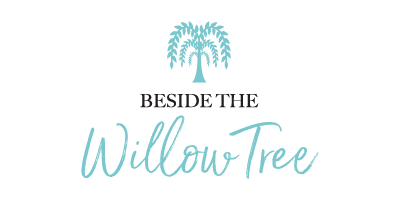 Copyright of Beside the Willow Tree © 2017. All rights reserved.